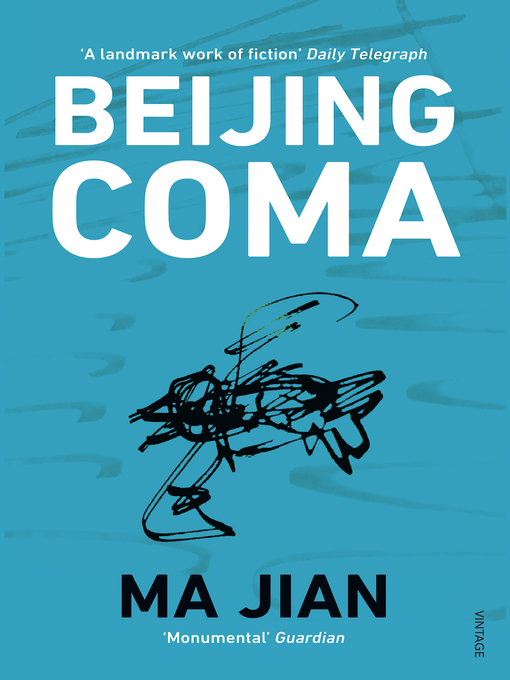 Dai Wei lies in his bedroom, a prisoner in his body, after he was shot in the head at the Tiananmen Square protest ten years earlier and left in a coma. As his mother tends to him, and his friends bring news of their lives in an almost unrecognisable China, Dai Wei escapes into his memories, weaving together the events that took him from his harsh childhood in the last years of the Cultural Revolution to his time as a microbiology student at Beijing University. As the minute-by-minute chronicling of the lead-up to his shooting becomes ever more intense, the reader is caught in a gripping, emotional journey where the boundaries between life and death are increasingly blurred.